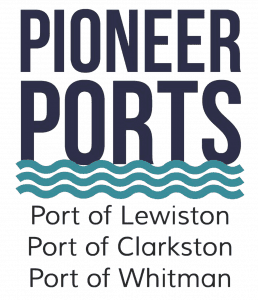 A recent study highlights the positive economic impacts the Pioneer Ports (the Port of Lewiston, the Port of Clarkston and the Port of Whitman) have on the regional economy. Steven Peterson, research economist and clinical assistant professor with the University of Idaho, completed the study in October 2014. 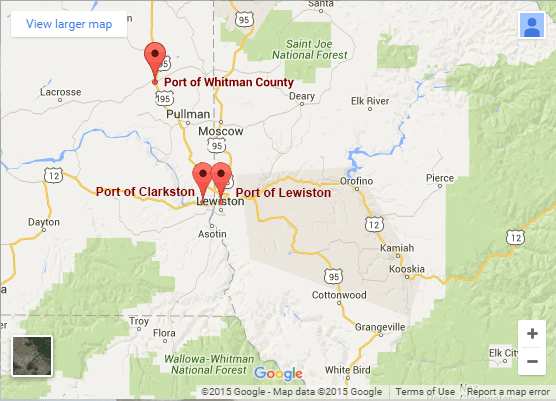 It helps taxpayers see their return on investment from the Pioneer Ports. The Pioneer Ports contribute to the region’s economic stability, low unemployment volatility and manufacturing and job growth. Just under 4,800 direct jobs are in the region from firms and businesses associated with properties owned or developed by the Port. There is approximately $1.1 billion in direct regional spending associated with direct jobs. Every $1 of taxpayer investment creates $5.70 in local tax revenue through economic activities and entrepreneurial firms associated with the Pioneer Ports.